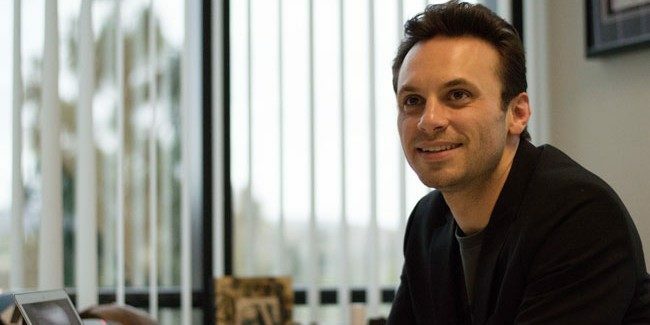 Oculus co-founder and former CEO Brendan Iribe, has announced that he will be parting ways with parent-company Facebook. Iribe had previously stepped down as Oculus CEO in 2016 to focus on leading its PC VR division. Iribe co-founded Oculus and helped to launch the company in 2012 following a successful Kickstarter campaign with Palmer Luckey, the original founder and creator of the Oculus Rift, and alongside fellow co-founders Nate Mitchell, Michael Antonov, Jack McCauley, and the late Andrew Scott Reisse. Iribe served as the company’s CEO through the acquisition by Facebook for more than $2 billion in 2014, before launching the first consumer Rift headset in 2016. Iribe’s role at Oculus shifted in late 2016 when he stepped down as CEO of Oculus to lead its PC development division, and the position of CEO was replaced by a ‘Facebook VP of VR’ role held by Hugo Barra when he joined the team amid internal restructuring at the company. Palmer Luckey left the company in 2017.